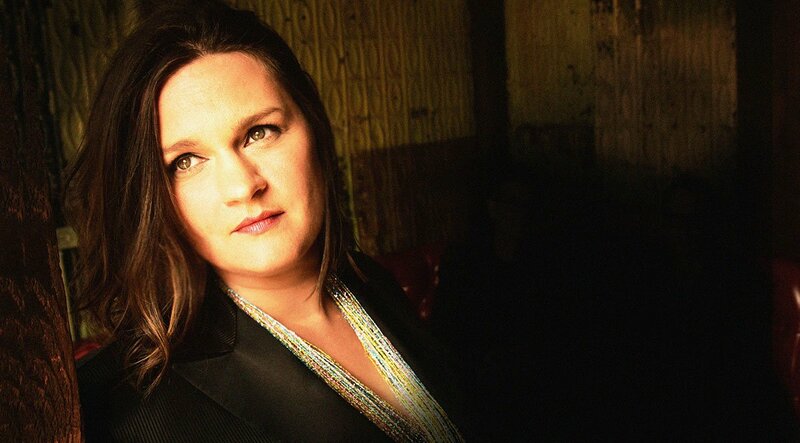 Madeleine Peyroux's extraordinary journey is one of the music industry’s most compelling. Eight albums and 22 years since her debut Dreamland, Peyroux continues to challenge the confines of jazz, venturing into the fertile fields of contemporary music with unfading curiosity. Peyroux’s new album, Anthem, is produced and co-written by Larry Klein. It finds the singer-songwriter collaborating with writers/musicians Patrick Warren, Brian MacLeod and David Baerwald, who are also the basic rhythm section players on the album. Together, they cast a sober, poetic, and at times philosophical eye on the current state of the world. Renowned for her seductively expressive ‘smoke and whisky’ vocals, and hailed as the legitimate successor to blues icon Billie Holiday, French-American jazz singer Madeleine Peyroux delivers highly personal interpretations of jazz standards, blues and original work. Coined “the queen of the unhurried” at the recent London Jazz Festival, Madeleine Peyroux is an unparalleled songstress and a strong believer in the power of song quoted as having said “music, song, the voice: this is my spiritual life”. Madeleine will be performing from her soon to be released album which achieves the difficult task of balancing humour, pathos, and irony, while weaving a topical thread throughout, addressing the current state of the world. It craftily speaks of the challenges that our times present for someone trying to hold on to their hope, heart, and optimism in the world that we now confront.